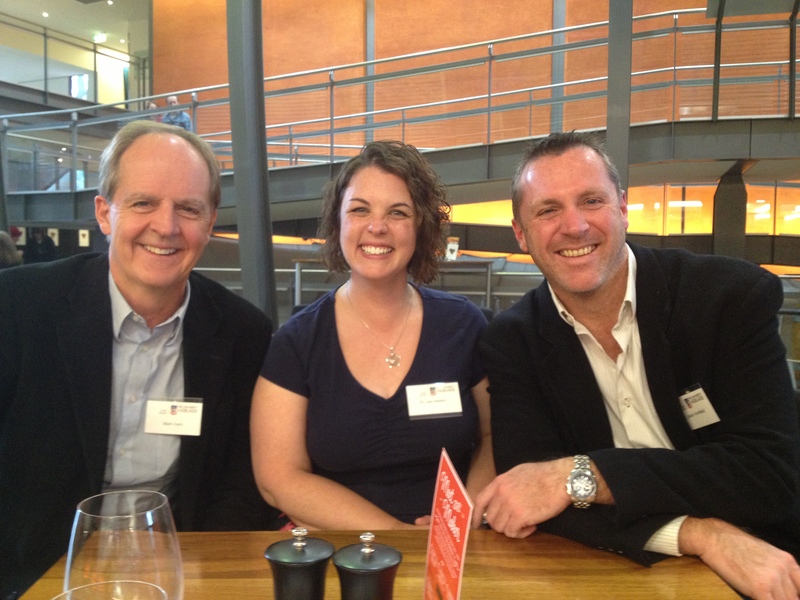 Dr. Mark Irwin recently attended the Adelaide University’s Dental Practice Update symposium. The meeting featured keynote presentations from Dr. Lisa Heaton Assistant Professor of Public Health Sciences and clinical psychologist from Washington State, USA. Dr Heaton presented on an Australian Dental Journal paper she had co-authored with Dr. Jason Armfield, from the Adelaide University’s Australian Research Centre for Population Oral Health,regarding management of fear and anxiety in the dental clinic. Our practice is now implementing a suggested Dental Anxiety Questionnaire to assess the degree of dental anxiety in our patients. Once this has been established specific techniques can be applied to help relieve distress for those people expecting pain and discomfort from dental treatment. These include gradual exposure to specific fear-inducing stimuli, providing patients with information and control, as well as the use of rest breaks, signalling, distraction, deep breathing, progressive muscle relaxation, guided imagery and cognitive restructuring.